When it comes to your wedding day, you want everything to be perfect and go smoothly. Part of this process if ensuring your select the best wedding DJ. After all, you want to make sure all of your guests are entertained during the reception and made to feel like a part of your special day. Our Kelowna wedding DJs offer the following advice to help you choose the best DJ. Consider your and your partner’s needs. What types of music do you want played at the reception? Does the DJ’s musical style fit with you and your partner’s musical tastes? Is the DJ willing to listen to what you want, but at the same time share their insight and expertise about what will be good music choices to get everyone involved? Spend time shopping around for wedding DJs. You don’t buy a new car sight unseen or without taking it for a test drive. Talk to the DJ about where you could come see them perform to get a feel for the talent and abilities. Ideally, you want a DJ that does this for their career for the best performance at your wedding. Review the DJs prior experience. Ask the DJ to provide details about their experience, such as how many weddings have they performed at, what other types of events they have done and so on. Take the time to inquire about what types of musical styles they are most familiar with, as well as ones they know about. 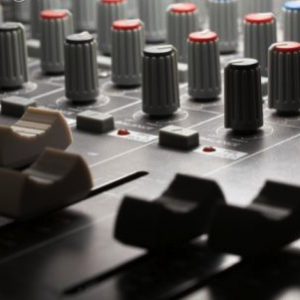 You want a DJ that is well-versed in a variety of styles. Get a list of references from the DJ. Whether you talk to the DJ directly or their agent, you want to make sure to request a list of references you can contact. Take the time to call the references and get feedback about the DJ. Secure the date with the DJ. Once you select the DJ you want to hire, verify they are available on the date and time you want them to perform. If they are, you may be required to put a deposit down. If you do put down a deposit, verify it is fully refundable. You may want to include details about the deposit in your written agreement, which is the next step. Get everything in writing once you select a DJ. Take the time to draw up a contract and spell out what it is you expect from the DJ. The DJ will also use the contract to include their own requirements, like set lengths, break times, and so on. A contract is vital as it ensures everyone has a clear understanding of what is expected and will avoid assumptions being made. 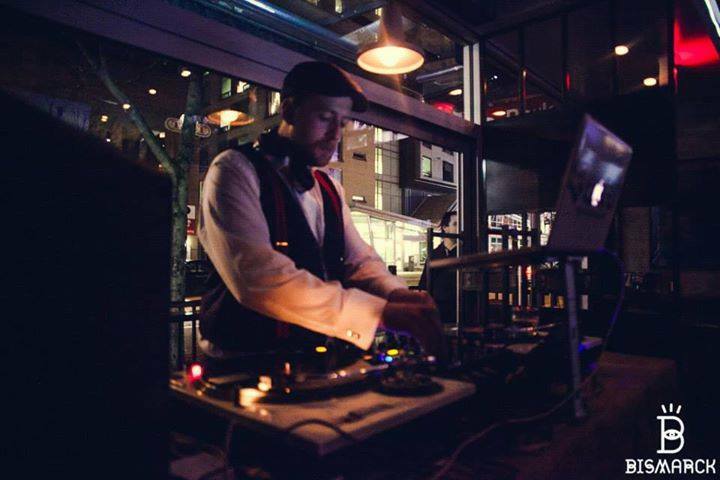 For assistance in finding the best DJ in Kelowna, Vancouver, Victoria, Ottawa, Toronto, and the surrounding areas for your wedding reception and a performance you will remember a lifetime, please feel free to contact Airwaves Music at 1-888-676-7772 today!